The National Urban Transit Institute (NUTI) was established as a program of the Center for Urban Transportation Research (CUTR) at the University of South Florida in Tampa under the Intermodal Surface Transportation Efficiency Act (ISTEA) of 1991. In September 1999, building on the success of NUTI, the National Center for Transit Research (NCTR) was established as a program of CUTR at the USF by the U.S. Department of Transportation’s Research and Special Programs Administration (RSPA). NCTR was selected as a Tier I UTC in 2002, and in 2006. In 2011, NCTR was selected as a Tier I Transit Focused UTC, and in 2013 NCTR was selected as a Livable Communities Tier I UTC. The Center for Urban Transportation Research (CUTR) was established in 1988 in the College of Engineering at the University of South Florida, located in Tampa, Florida. USF’s largest non-health research center, CUTR is an internationally recognized transportation research, education and education/training/outreach center, with a focus on producing products and people. Our work supports transportation agencies, the transportation profession and community, policymakers, and the public. 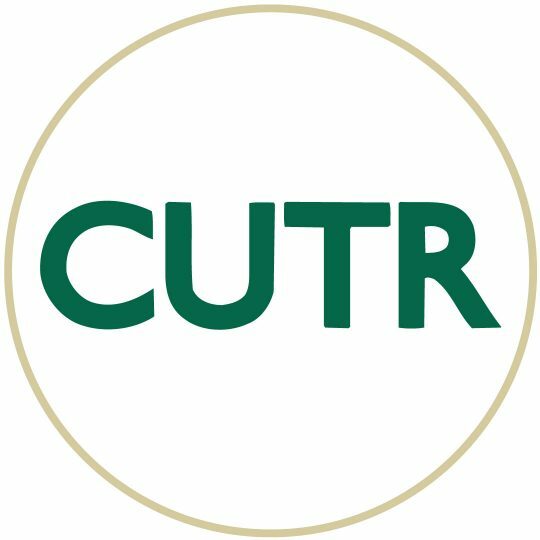 CUTR provides high quality, objective expertise in the form of insightful research, comprehensive training and education, effective technical assistance and in-depth policy analysis, that translates directly into benefits for CUTR’s project sponsors. CUTR’s faculty of 37 full-time researchers, and 57 students, combines academic knowledge and extensive “real world” experience in developing innovative, implementable solutions for all modes of transportation. The multidisciplinary research faculty includes experts in economics, planning, engineering, public policy, and geography. CUTR logs over $19 million per year in expenditures through contracts and grants to support its research, education, training and technical assistance missions. The National Center for Transit Research is also a program of CUTR.